Master Keying is where a series of locks works with individual keys but is also accessible using a Master Key. A hierarchical system of locks and keys are provided giving individual access to offices or areas to authorised key holders only. 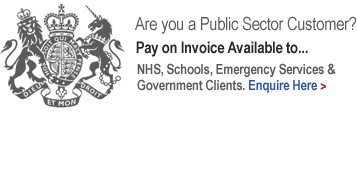 For example: The Managing Director has access to all offices but the Sales Manager may only access certain areas and be restricted from others. Typical uses for this system are office suites, tenanted properties or other venues where individual security is required but access for cleaner / security / caretaker/manager is also required. 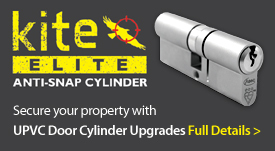 Common cylinders can also be produced so individual users can have a key that will open a communal door but then only operate the door to their residence. 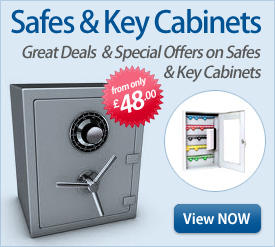 Grand Master key Access to all locks, all departments, all sites. Master Key Access throughout a single building / multi departments. Servant / Differ key Access to individual offices. 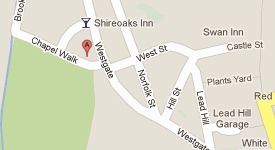 cleaner / security / caretaker / manager is also required. 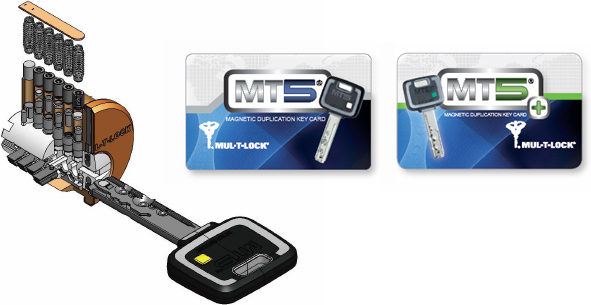 Mul-T-Lock's MT5, the 5th generation patented state-of-the-art High Security cylinder platform, with built-in experience of 3 decades, features an advanced security concept that combines several powerful elements: the patented Alpha Spring located at the tip of the key, a magnetic key duplication card, and a dedicated computerized key-cutting machine - the KC5. All combined, these features enable millions of possible combinations, extensive master-keying capabilities, keyway exclusivity for dealers, and automatic cutting of large key series. Patented security: the innovative Alpha Spring at the tip of the MT5 key - with a patent that expires only in 2025, engages a unique pin at the rear of the locking mechanism, to create an additional shear line. KC5 - a dedicated key cutting machine: the MT5 platform is supported by the super-smart newly developed KC5 electronic key cutting machine, that duplicates MT5 keys and automatically cuts large series of keys by interfacing with MASTER piece software. Advanced key control: MT5 keys are provided with a coded magnetic duplication card - which can be read by the dedicated KC5 key cutting machine. A new configuration: of Mul-T-Lock's unique telescopic pin technology, with 5 telescopic pins that fit special cuts on the MT5 key. A huge: number of possible locking combinations, thanks to the double locking mechanism of telescopic pins and patented Alpha Spring. Compliance: with the toughest international standards: European EN1303, SKG (Netherlands), Israeli standard, etc. An additional locking bar mechanism. An even greater number of possible combinations, enabled by the MT5+'s three different locking mechanisms. A special milled pattern on the patented key, which fits the locking bar. Exclusive keyway options based on the milled pattern. 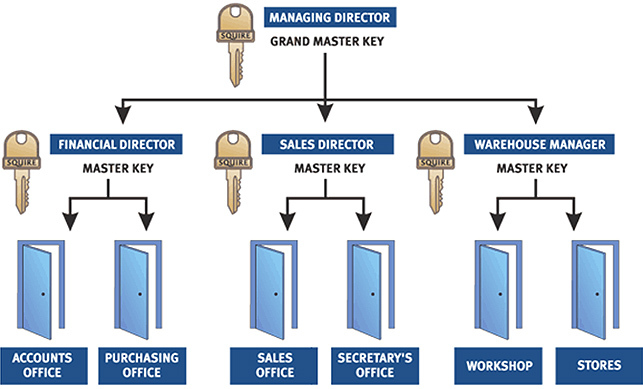 Extensive master keying capabilities, supporting very large and complex master key systems that incorporate hierarchy and matrix design requirements even within the same suite.